In ground swimming pool located in this Longmeadows Estates beauty!! Impresive 2 story foyer with fabulous open floor plan. Beautiful open staircase overlooking both formal living room and dining room. Private 1st floor office. Hardwood floors thoughout. Updated kitchen with Corian countertops opens to family room with fireplace. This stunning home has everything you have been looking for! Huge 2nd floor loft can be easily converted to 4th bedroom. Huge professionally landscaped lot. Fabulous location!!!! 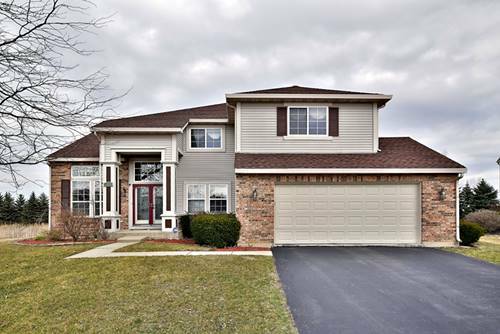 For more information about 1111 Franklin, Mundelein, IL 60060 contact Urban Real Estate.